Santana at North Island Credit Union Amphitheatre on Sunday, June 23, 2019, in San Diego, California. Special guests The Doobie Brothers to appear on all dates! 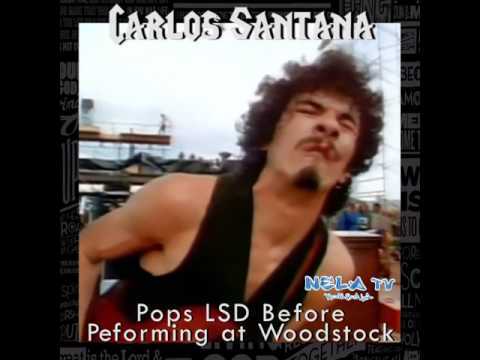 About Carlos Santana: 2019 marks the 20th anniversary of Carlos Santana’s groundbreaking album Supernatural and the 50th anniversary of his legendary performance at Woodstock. To date, Santana has won 10 Grammy Awards and three Latin Grammys. He won a record-tying nine Grammys for a single project for 1999’s Supernatural (including Album of the Year and Record of the Year for “Smooth”) as well as three Latin Grammys. He has also received the Billboard Century Award (1996), was ushered into the Rock and Roll Hall of Fame (1998), received the Billboard Latin Music Awards’ Lifetime Achievement honor (2009), and was the recipient of the Kennedy Center Honors Award (2013). Among many other honors, Carlos Santana has been cited by Rolling Stone as #15 on their list of the “100 Greatest Guitarists of All Time.” In the fall of 2014, Carlos Santana released his memoir The Universal Tone: Bringing My Story to Light. Santana is currently headlining a multi-year residency at House of Blues at Mandalay Bay Resort and Casino in Las Vegas.